How to Get Started on MyFitnessPal and Change your Calorie Goals. MyFitnessPal is an amazing tool to have on your journey to great health! I’m so thankful to Mike for providing us with such an easy to use, FREE app! Using a new program can be intimidating, so I wanted to write a post to help get interested users started. Once you get past the set up, daily logging is a breeze! 2. 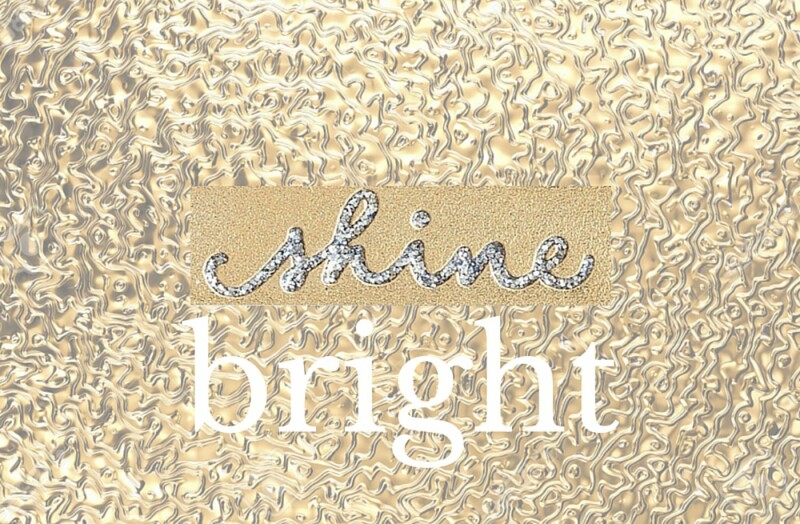 Complete the “Tell Us About Yourself” page. Click on “Save and Continue”. 3. Invite friends or click “Skip” to get to the next page. You don’t need to take the time to send emails to your friends but I would recommend taking advantage of the accountability provided by having friends on MFP. You can easily link your Facebook friend list or make new friends through the community pages. MyFitnessPal became way more effective when I did this. I could see what my friends were posting and be inspired by their progress and I felt more accountable since they could see mine. You can change your privacy setting in order to only share what you’re comfortable with! 4. Take the suggested nutrition information with a grain of salt! Most likely, MyFitnessPal is not making recommendations that specifically meet your needs and you’ll need to customize your settings (see below). Read how to calculate your caloric intake to determine what you really need to reach your goals here. I created a test MyFitnessPal profile to create this post and it suggested I only eat 1,200 calories, which is absurd. 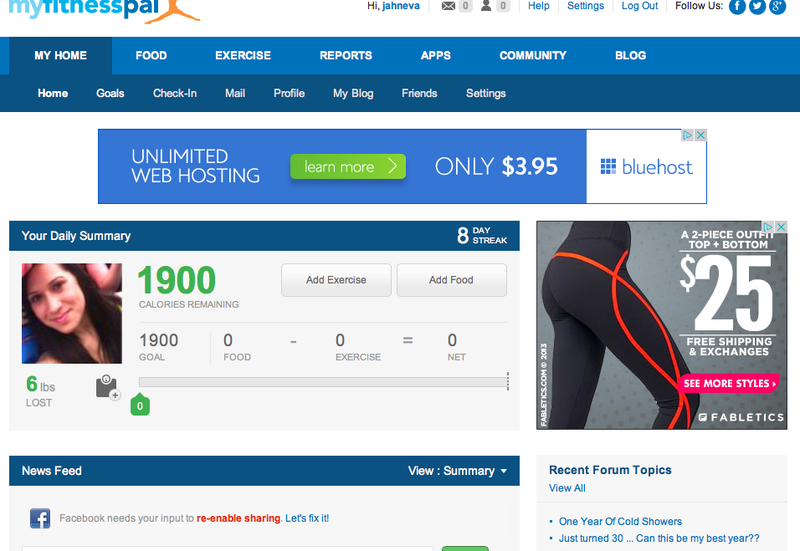 My MyFitnessPal is currently set to 1,900 calories based on my goals and I’m making progress. My weight loss actually stalled because I was under-eating. I will definitely share about that in a later post. 2. Click on “Change Goals”. 4. 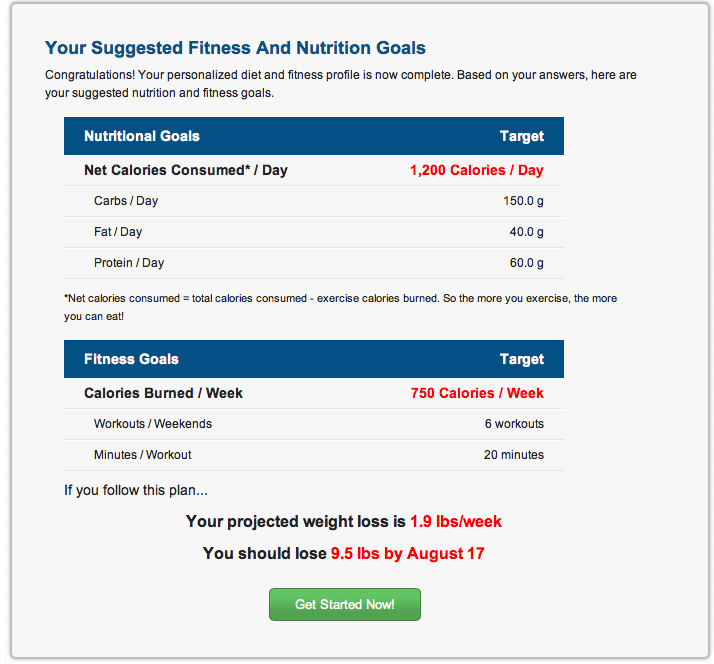 Change your Net Calories and your Carbs, Protein and Fat percentages to fit your recommended goals and then click “Change Goals”. 5. Start logging knowing that MFP is aligned to your health needs! 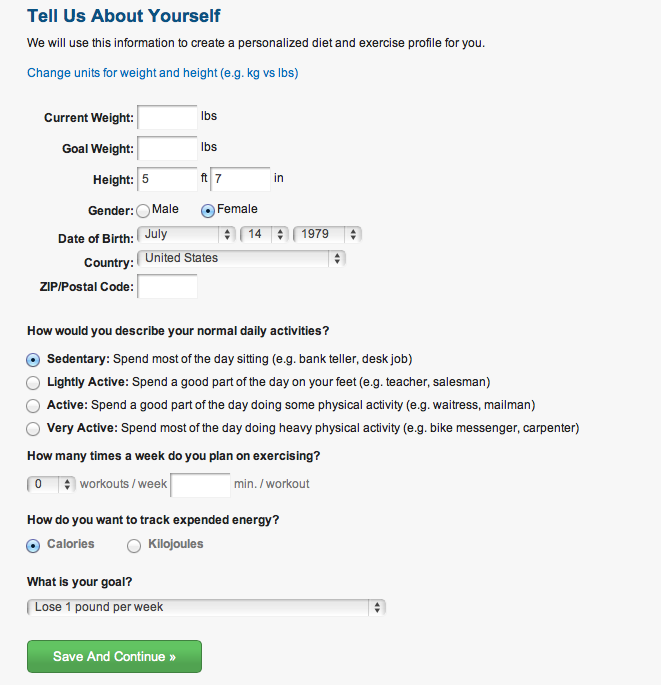 Want to know how to use MyFitnessPal to effectively lose weight? Find out here. What is the hardest part of starting out on MyFitnessPal? Did MFP over or underestimate your caloric needs? Let’s learn from each other! Thanks Mitch! What goals are you working towards?